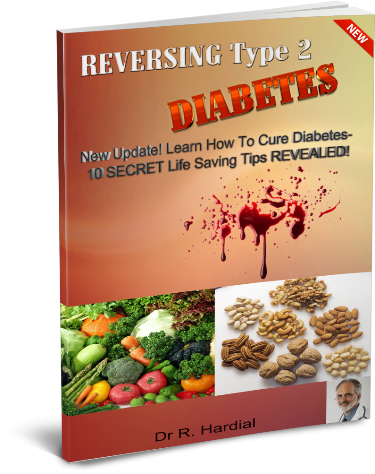 Drs Exclusive: A Cure for Type 1 Diabetes? New App Keeps You Kardashian FREE! ; Cheating On The Rise?